Surface Book 2 is now available for orders from Microsoft Store. 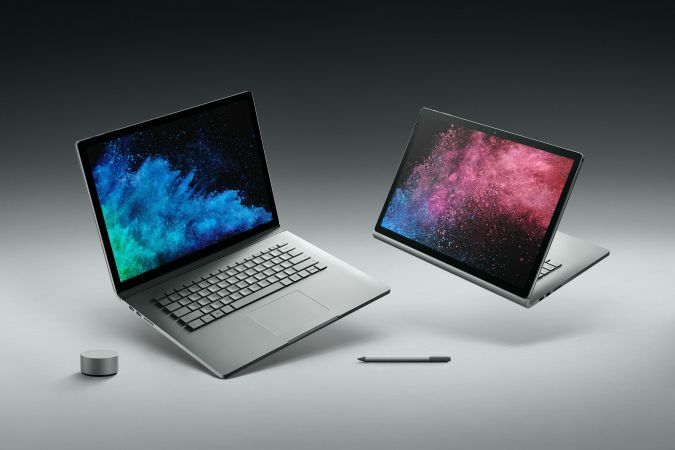 The all-new Surface Book 2 comes with 8th generation Intel processor and it is three times more powerful than the original Surface Book according to Microsoft. The new laptops can give you up to 17 hours of battery life. Also, it’s powerful enough to run the professional-grade software and play PC games. You can buy Surface Book 2 in the US from here.